Archive of past times. 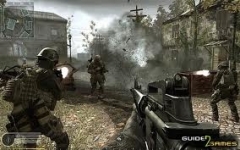 |ED| Call of Duty service and a couple of years of fun!. Instead of deleting the data, its been archived so you can all read when bored.